Back in May I had the opportunity (i.e. 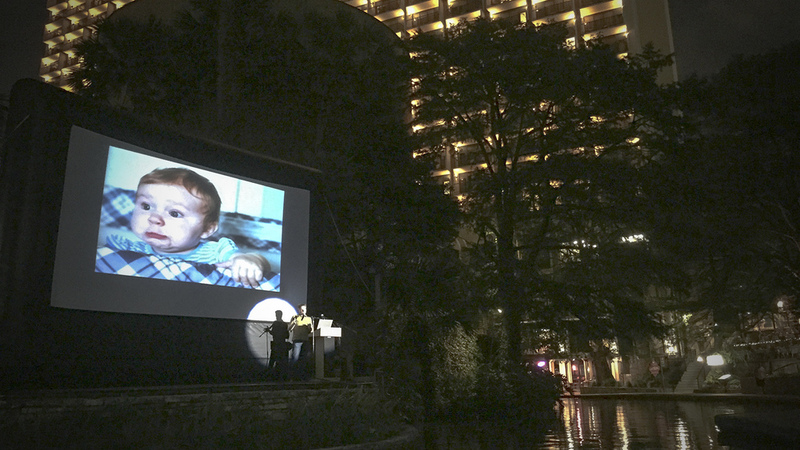 someone cancelled at the last minute) to speak at a PechaKucha event in San Antonio. I've done things like this before - basically you have twenty slides that automatically advance every twenty seconds. String eight speakers together and you have a pleasant evening of people talking briefly about the interesting things they are doing in their lives. As a speaker, these are some of the most challenging talks to give. On the one hand, you want to keep things conversational. On the other, every 20 seconds the slide changes regardless of if you are ready or not. It's very hard to choreograph informality. Anyway, the video of the presentation is here. Enjoy.